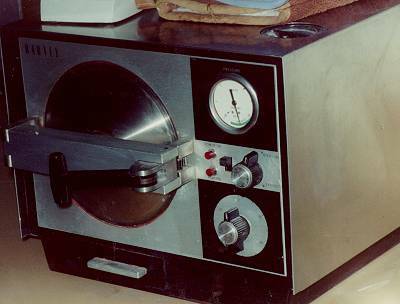 In our office we utilize three different types of autoclaves to meet our needs in sterilizing every insturment that can be sterilized utilizing an autoclave. 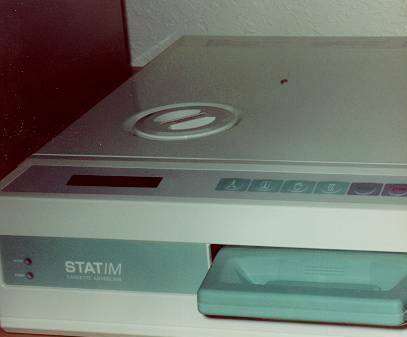 How do we know that our insturments are really sterilized? 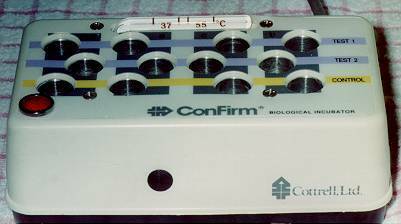 All 3 of our autoclaves are spore tested weekly using the confirm system pictured below to make sure they are functioning correctly. 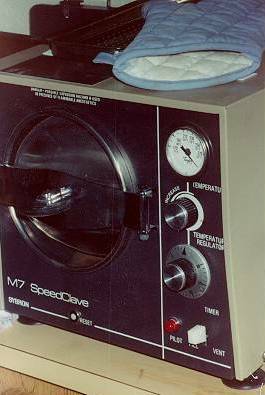 We were one of the first practices locally to autoclave our handpieces.